Kentucky is currently leading the nation in Hepatitis A cases. Hepatitis A is a highly contagious liver infection caused by the Hepatitis A virus. It can range from a mild illness lasting a few weeks to a severe illness lasting several months. Although rare, Hepatitis A can cause death in some people. 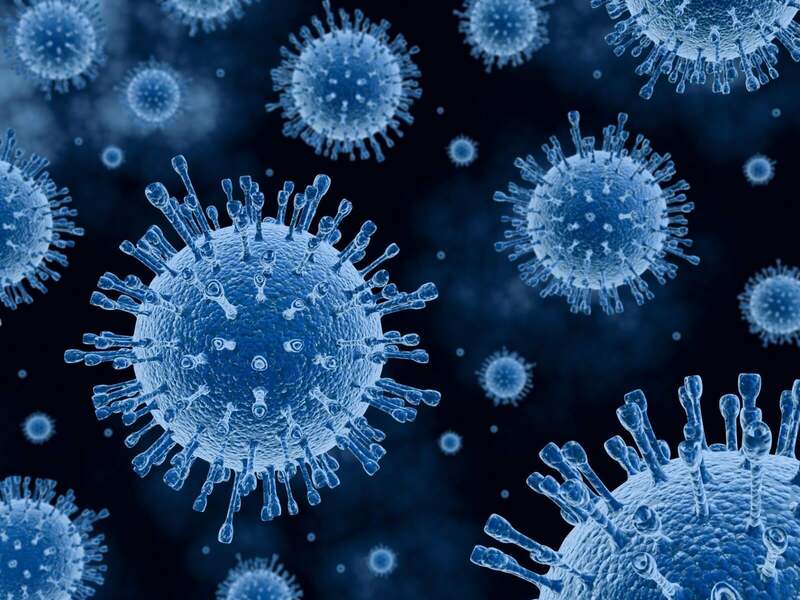 Hepatitis A usually spreads when a person unknowingly ingests the virus from objects, food, or drinks contaminated by small, undetected amounts of stool from an infected person. Protect yourself from Hepatitis A by getting vaccinated. Contact your local Health Department listed at the bottom of this page for more information.